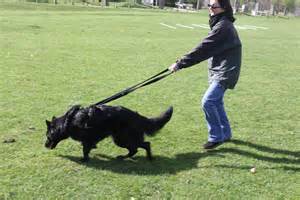 What do you do that makes your dog pull on lead? Pulling on lead… Such a common problem. We usually blame the dog, but how much of it is our responsibility and what can we do about it?